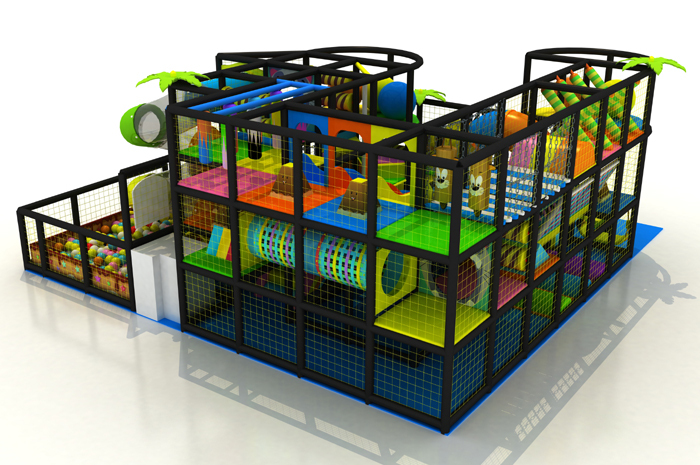 This indoor playground equipment design are more focus on function than appearance, have make as much as play attractions inside, on level one have soft play equipment and ball pit for small kids, on level two have many tunnel and bridge, on level three have two different slide and many obstacle. Leonardo Da Vinci was a brilliant painter was also a sculptor, and a man of science who did serious investigations into the natural and physical sciences, mathematics, and engineering. More than 300 years before flying machines were perfected, Leonardo devised plans for prototypes of an airplane and a helicopter. His extensive studies of human anatomy were protracted in anatomical drawings, which were among the most significant achievements of Renaissance science. It's a good thing that Leonardo was also a man of the arts or be would never been able to leave behind his wonderful sketches, and that would have been devastating for both the arts and science. Not only did Leonardo paint and sculpt but he also wrote music. A Renaissance man is a person who is accomplished in many areas, and the term was coined to describe the genius of Leonardo Da Vinci. 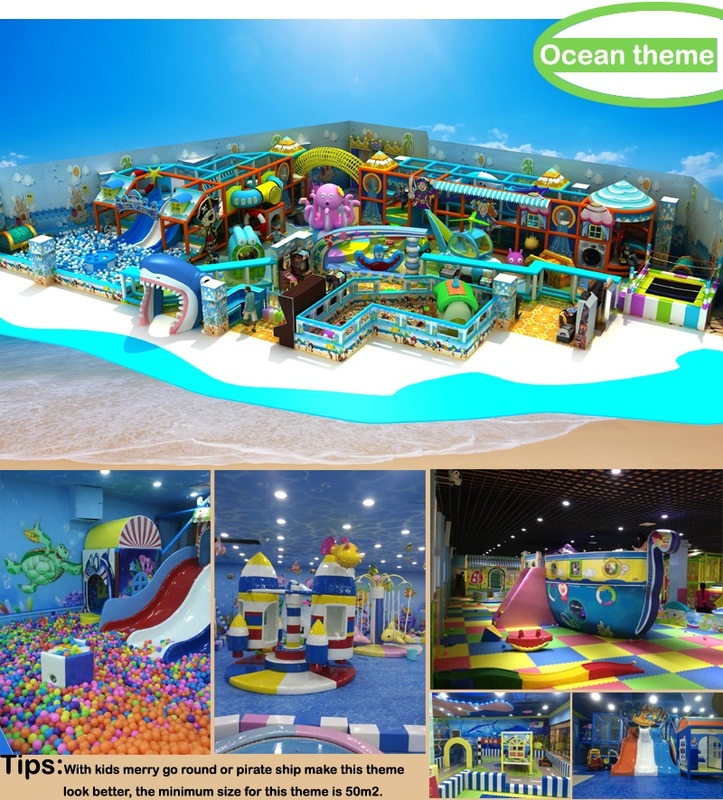 The aim for writing the short story is that kids need pronation from more than one aspects of their life. 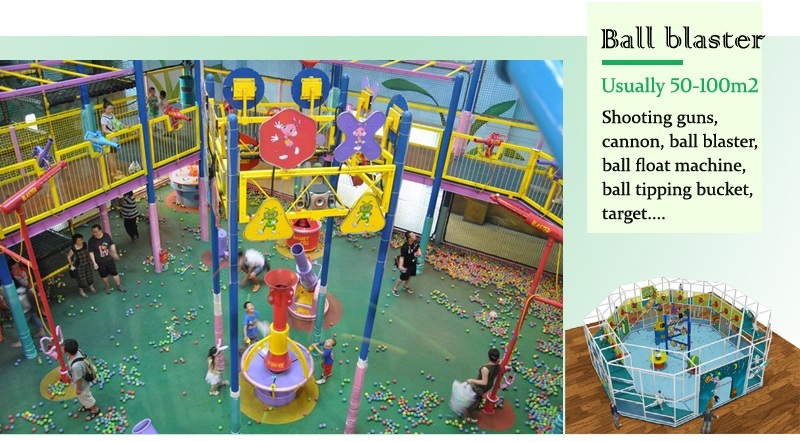 And indoor play equipment is a suitable place for cultivating kids to be a good player and learner. 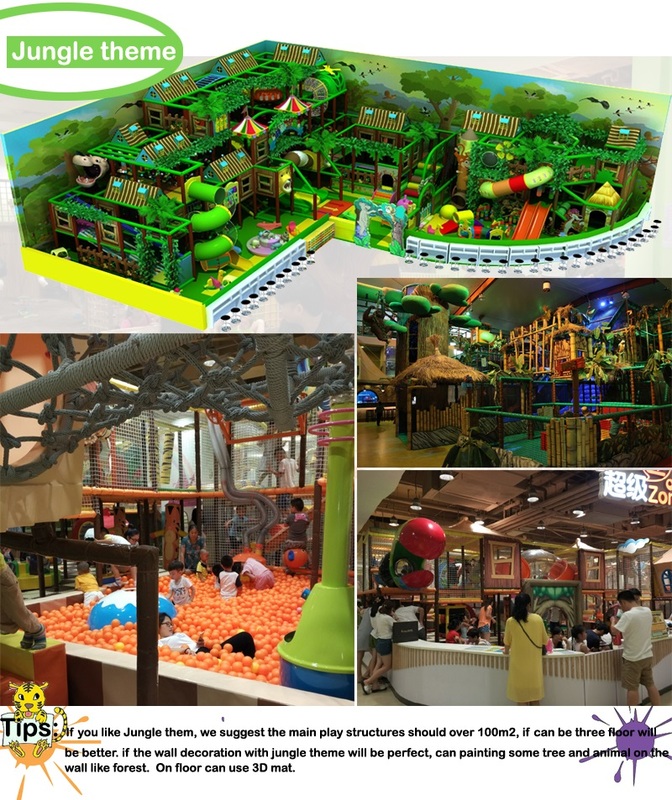 On the one hand, a kid knows only learning but not playing is less likely to make great achievement when compared with those who take part in different activities in the after-school time. 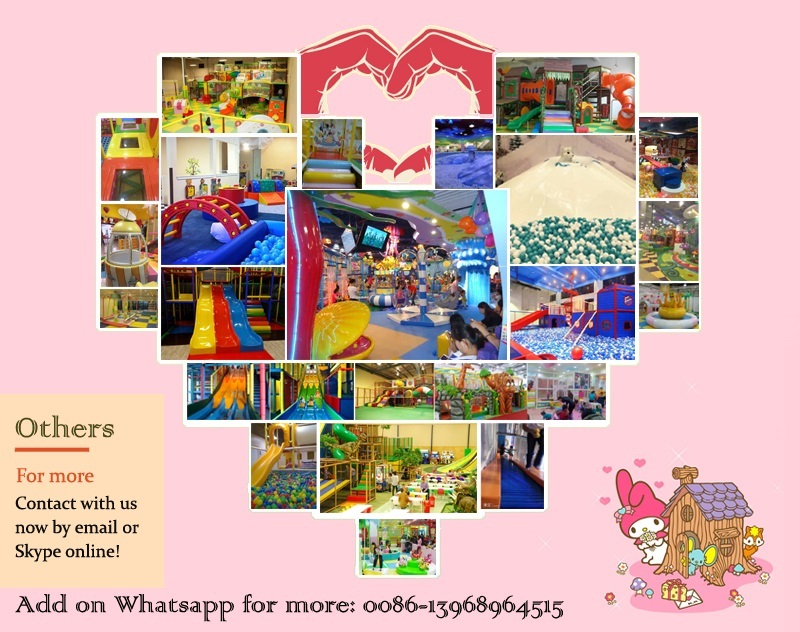 Activities in daily life is also a kind of accumulation in children's growth, it gave them direction of what kind of people they are going to be instead of drawing themselves in the deep thought of how much homework there remained to be done. 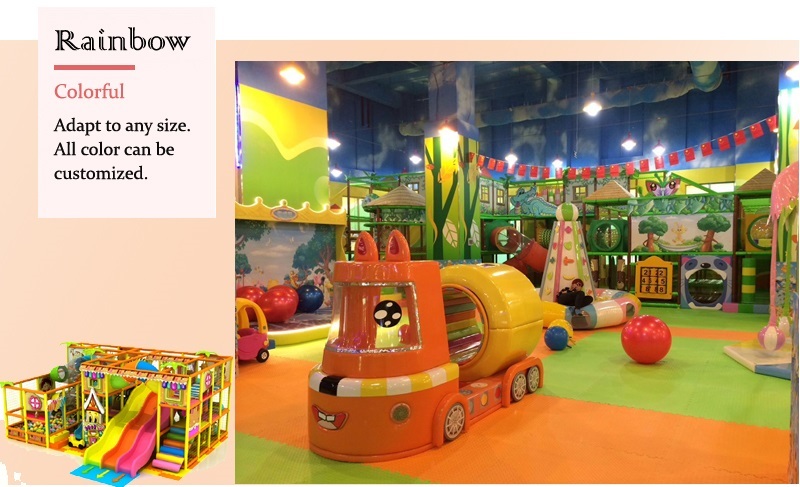 Proper exercise in the indoor play equipment is never a waste of time, on the country, it plays the role in directing kids about how to find a new way to learn the annoying knowledge. On the other hand, I believed that most people know about the story of Benjamin Franklin. Benjamin Franklin was a printer, a scientist, and inventor, a philosopher, and educator, and a public servant. He invented the lightening rod and amazed scientists throughout the world with his experiments in electricity. He also helped to draft both the Declaration of Independence and the American Constitution. Was Benjamin born with such talent to creat all these things? Of course not, it is from learning in other fields and experience he got by practicing that he made his achievements. 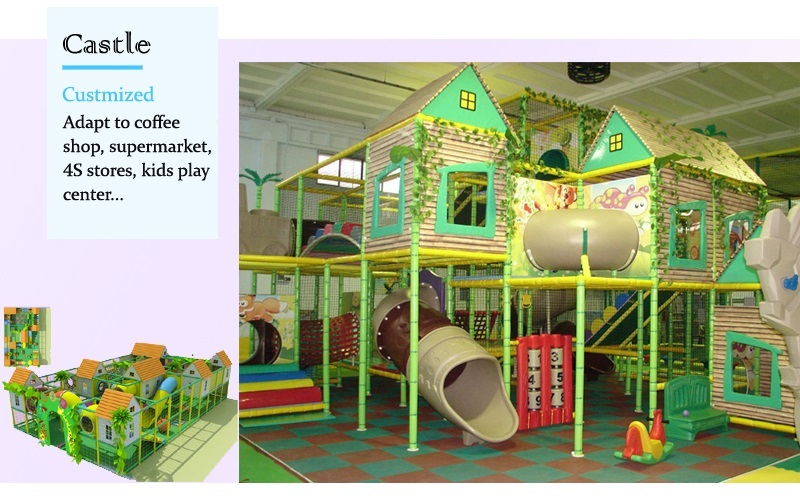 Therefore, kids need indoor play equipment is not only for the purpose of fun, but also for mental development. 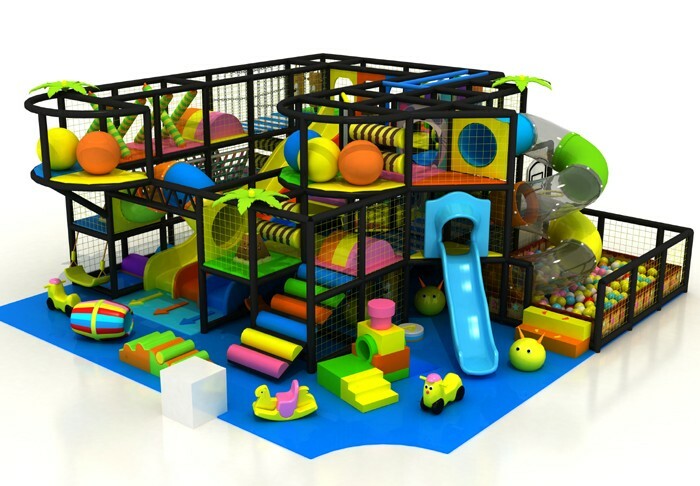 In a word, indoor play equipment is of great necessity for kids to perform as both a good player and good learner for their further development.